Batu Caves condo cancelled: Who suffers? Malaysia Today. 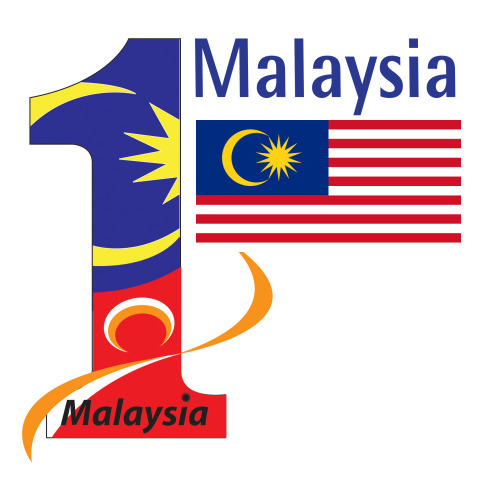 Independent News Portal in Malaysia. Twitter! LinkedIn! 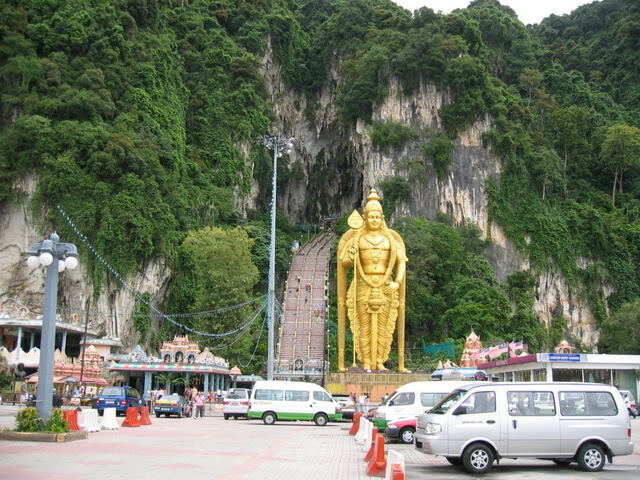 (The Star) – The Batu Caves temple committee claims it is being victimised by the Selangor government for staging a protest against the construction of a condominium near the limestone cave site last year. New affiliate website "Pasar Night" – a reselling platform for online shoppers! …. Super cute Indian nails! Easy and definitely a conversation starter Have a wonderful Diwali ! Happy Deepavali !! Harmini A (Guest Blogger for YSK). Edited by YourShoppingKaki :).